The crocs Work shoes range has been a best seller for a few years now and with this Mercy model, we see the range going from strength to strength. 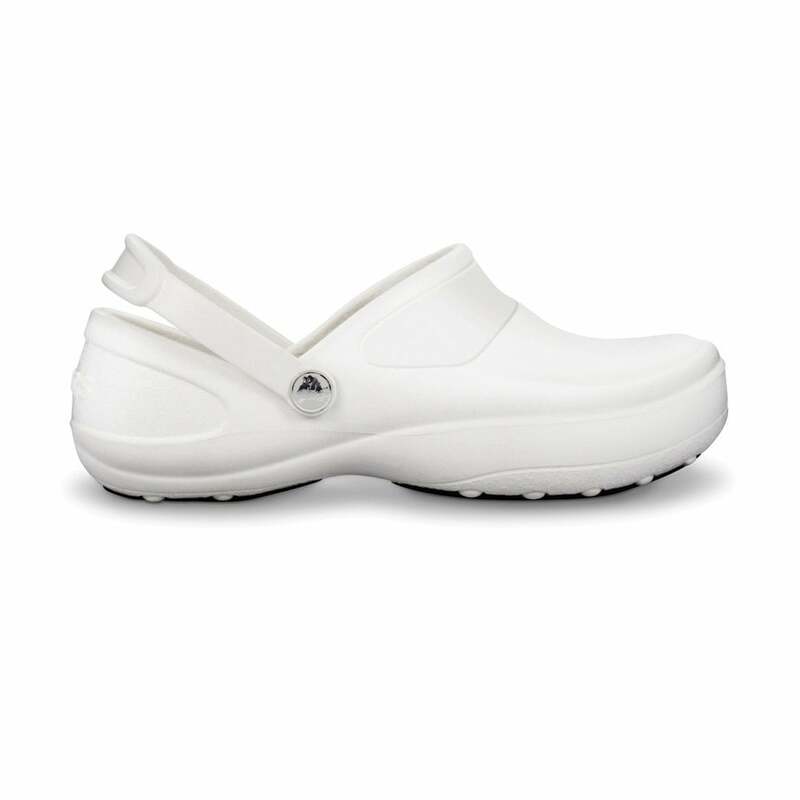 Crocs shoes legendary comfort in a fun, practical and funky work model. Featuring crocs lock tread and a stylish enclosed upper this work shoe will keep you comfortable even on the longest days, and nights. If you work long hours you're sure to want to browse the Klean Kanteen range too. Happy with purchase very comfortable.